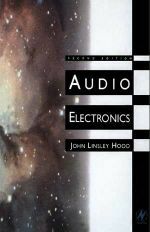 This book is a unique electronics text in that it focuses on the electronics of audio design and explores the principles and techniques that underly the successful design and usage of analog and digital equipment. The second edition includes new material on the latest developments in the field: digital radio and television, Nicam 728, and the latest Dolby noise reduction systems. John Linsley Hood is responsible for numerous amplifier designs that have led the way to better sound, and has also kept up a commentary on developments in audio in magazines such as The Gramophone, Electronics in Action and Electronics World. The processing of radar images, in general, consists of three major fields: Digital Signal Processing (DSP); antenna and radar operation; and algorithms used to process the radar images. 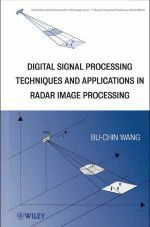 This book brings together material from these different areas to allow readers to gain a thorough understanding of how radar images are processed. 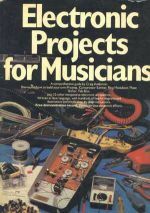 How to build pre-amps, tone controls, ring modulators, mixers, and many other inexpensive electronic accessories. Written in simple language, with hundreds of clear illustrations and step-by-step instructions. No matter which type of communications device requiring RFICs you are designing, you can turn to this comprehensive reference for a practical explanation of the full range of RFICs. 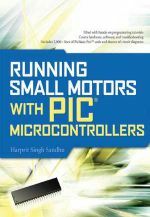 This book focuses mainly on bipolar technology to demonstrate circuits, but CMOS is included as well. 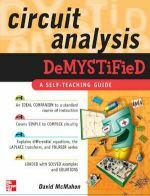 By emphasizing working designs, this book practically transports you into the authors’ own RFIC lab so you can fully understand the function of each design detailed in this book. 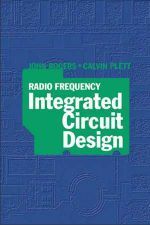 Among the RFIC designs examined are RF integrated LC-based filters, VCO automatic amplitude control loops, and fully integrated transformer-based circuits, as well as image reject mixers and power amplifiers. 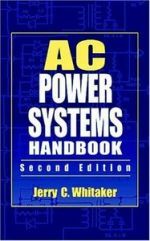 This second edition of the successful AC Power Systems Handbook focuses on engineering technology essential to the design, maintenance, and operation of alternating current power supplies. 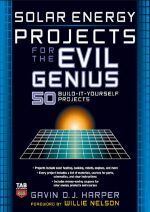 There is truly a lack of good, basic hardwire electronic "how-to" books. The market seems interested in this type of fun project compilation. 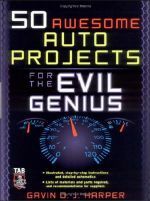 This is another book in our extremely successful "Evil Genius" series. So far, each of the books has sold about $50,000 in less than 3 months. 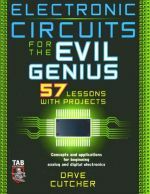 The perfect addition to our "Evil Genius" series, this book details everything an electronics hobbyist would want to know about circuits and circuit design through 57 Lessons. Readers work through 5 distinct, useful projects to reinforce their learning.